The current category now is Best Guest Star With Three or More Episodes for Season 6. There were a lot of guest stars that came through for Season 6, and these are ones who appeared in three or more episodes. If there is an actor who you feel is missing, leave a comment below and we’ll fix the poll to include them. Wondering where someone like Colton Haynes is? He only appeared in two. Same for Colin Donnell. And although she seemed like a guest star, Willa Holland was still a series regular in Arrow Season 6. Only characters who appeared in Arrow’s sixth season are listed. 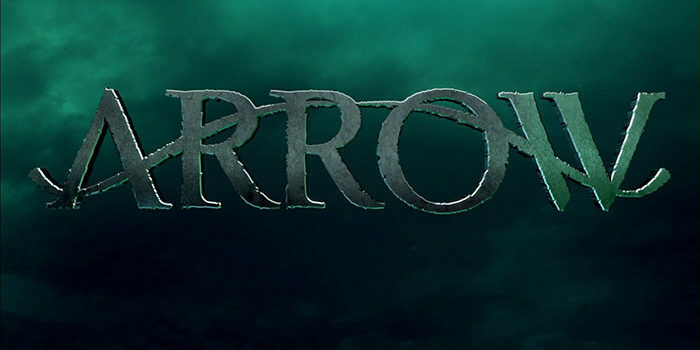 Who is your choice for Best Arrow Season 6 Guest Star with 3 or More Episodes?